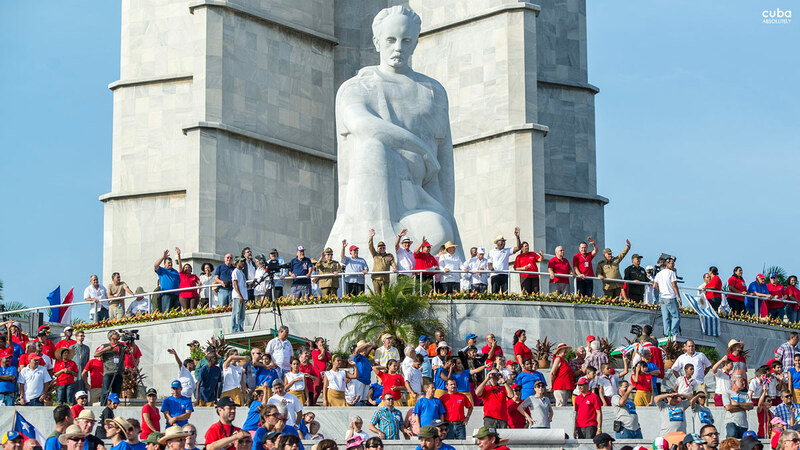 Hundreds of thousands of Cubans filed through Havana’s Revolution Square on Wednesday, May 1, 2013 in a May Day parade that paid tribute to Hugo Chávez, the Venezuelan leader…A sea of workers, many wearing red shirts like those favored by Chavez and carrying signs with his image, paraded past a giant statue of 19th-century Cuban independence hero José Martí in the vast square where Cuba holds its biggest political rallies. 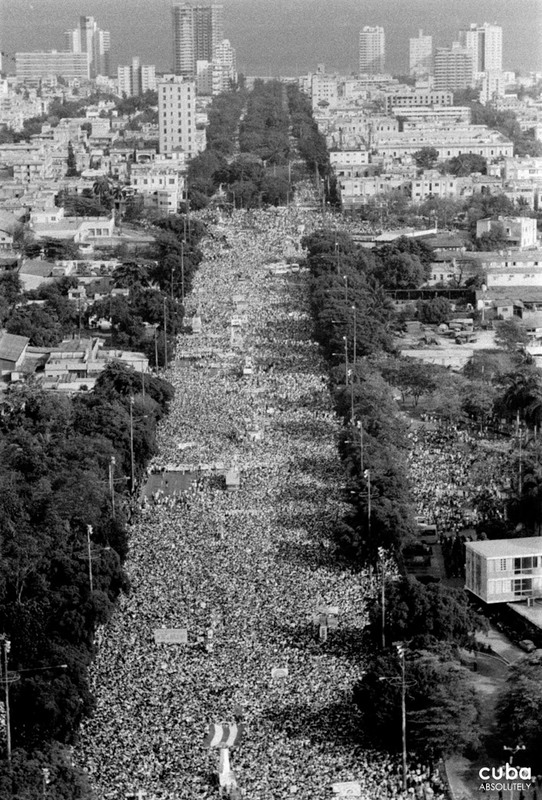 This was actually somewhat lower key than during many years’ past when upwards of a million people would gather to listen to one of Fidel Castro’s invariably long speeches. 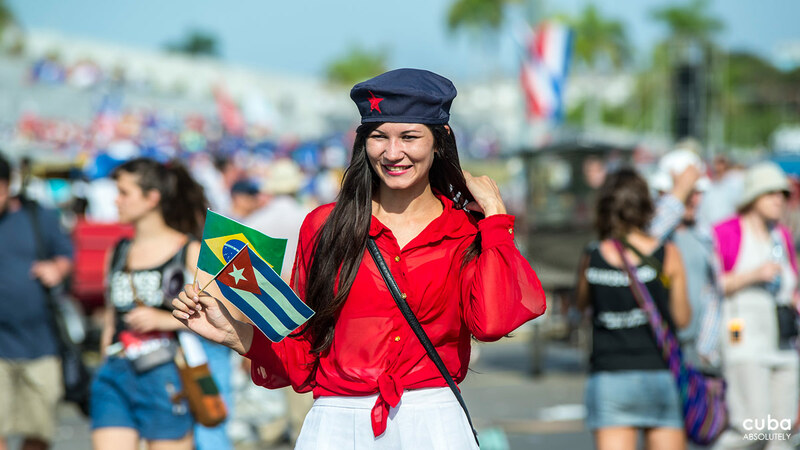 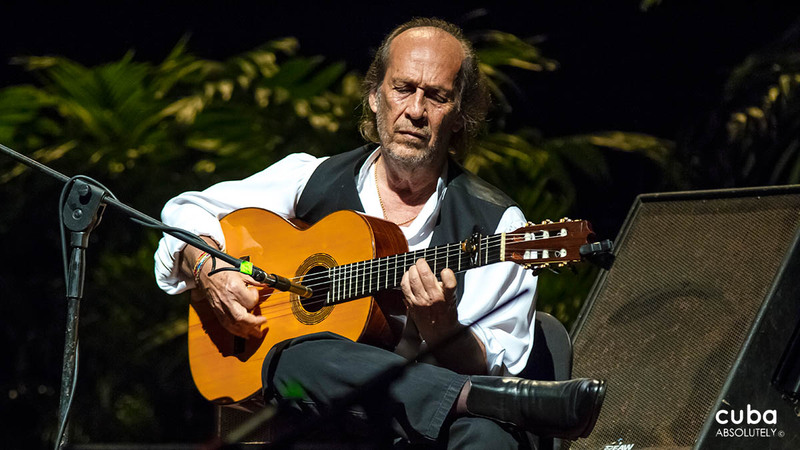 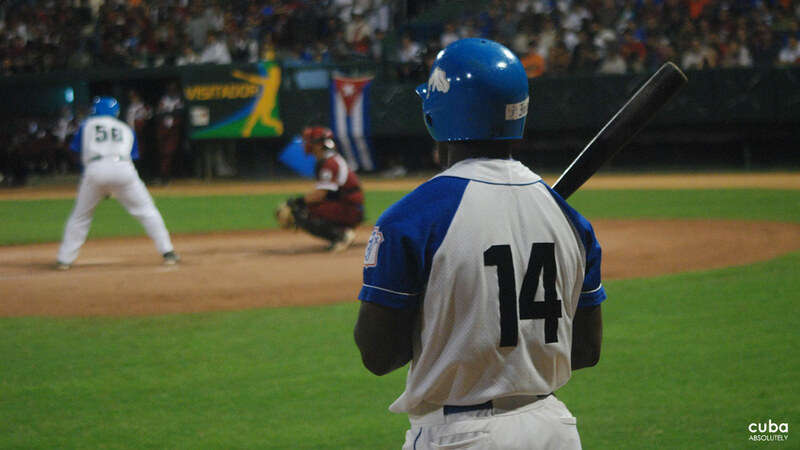 Whatever your politics, this is a chance to experience and feel the atmosphere and energy which remains in the Cuban Revolution and to get an insight into Cuba today. 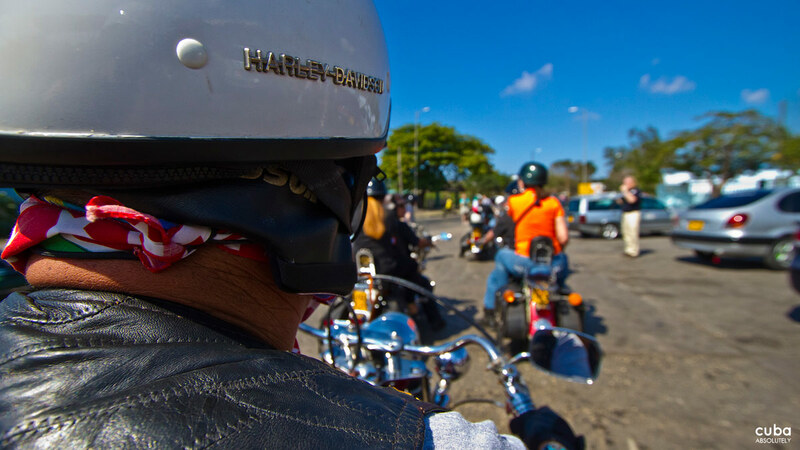 You should remember that it starts and finishes early (typically you should aim to get there at 8am), so put your walking shoes on and a hat for the drenching sun. 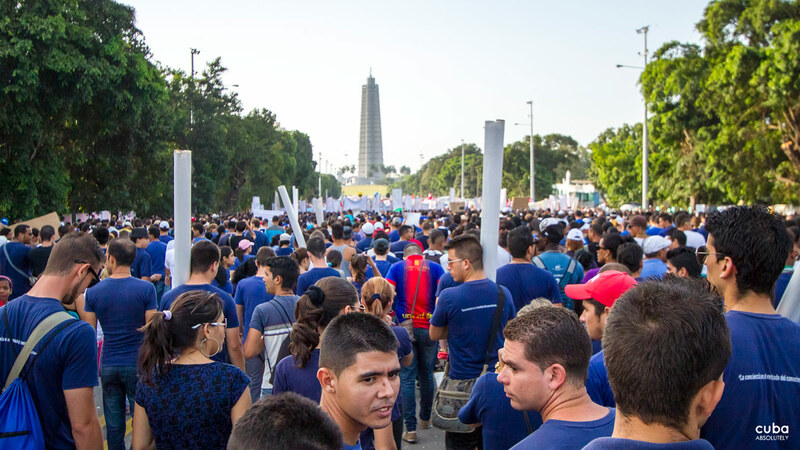 Vamos a la Plaza! 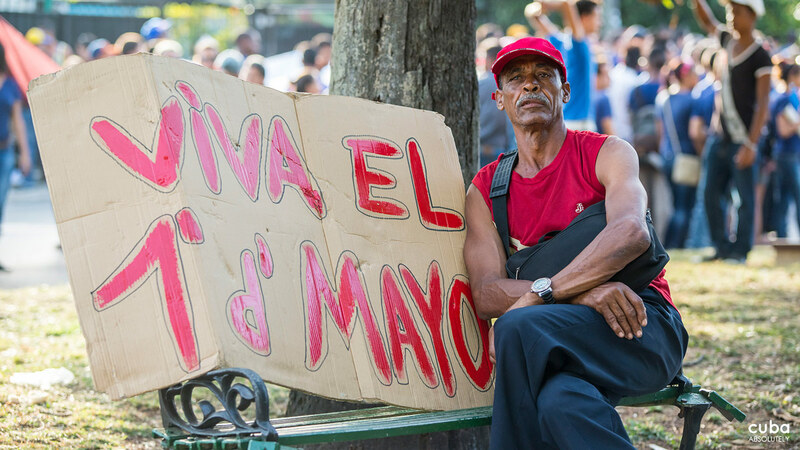 May Day, or Worker’s Day, is celebrated in honor of the Martyrs of Chicago, seven company employees in the US who were killed in 1886 for going on a strike demanding an eight-hour workday. 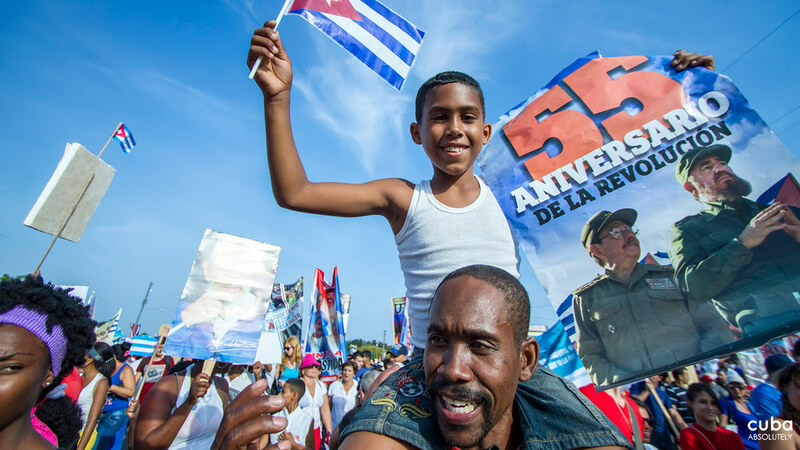 During the Congress of the Second International held in Paris in 1889 with representatives of workers from several European countries, the French delegation presented the initiative of preserving the memory of the Chicago martyrs through public demonstrations for better working conditions. 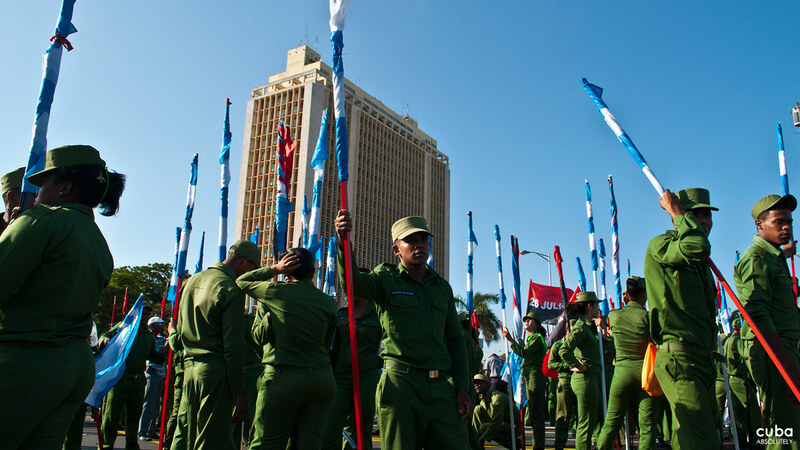 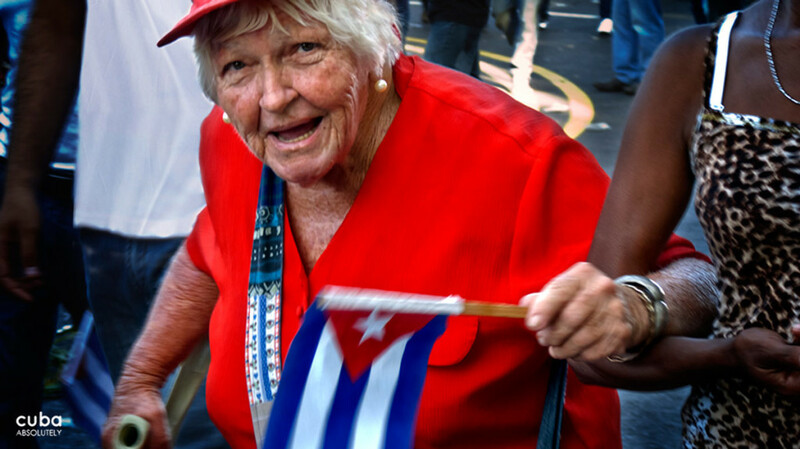 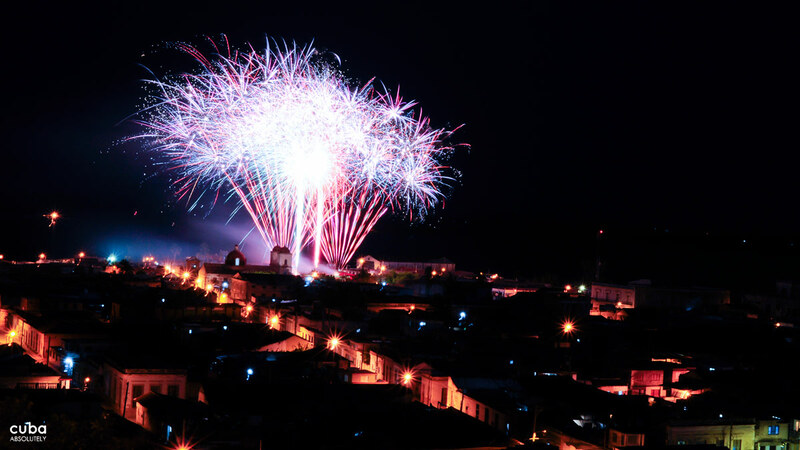 One year later, the first May Day was celebrated in different parts of the world, including Cuba. 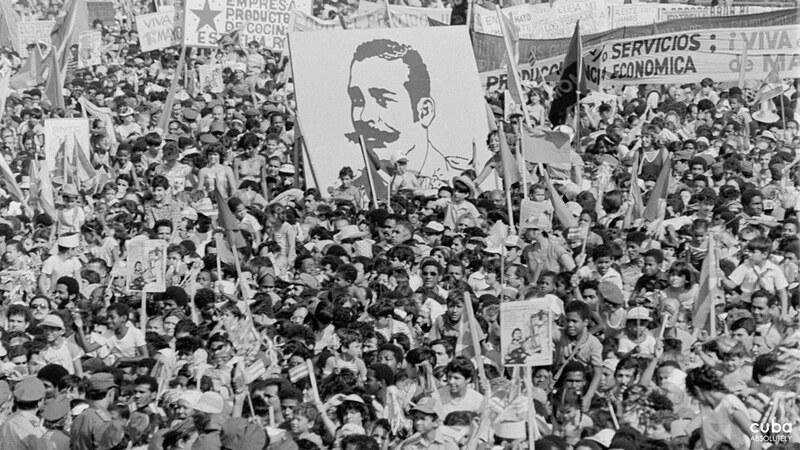 Until 1959, the May Day demonstrations were held to denounce the exploitation of workers in the country. 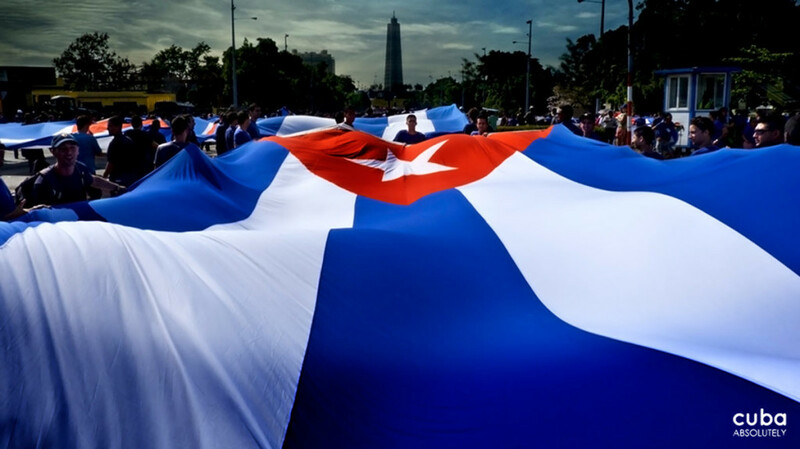 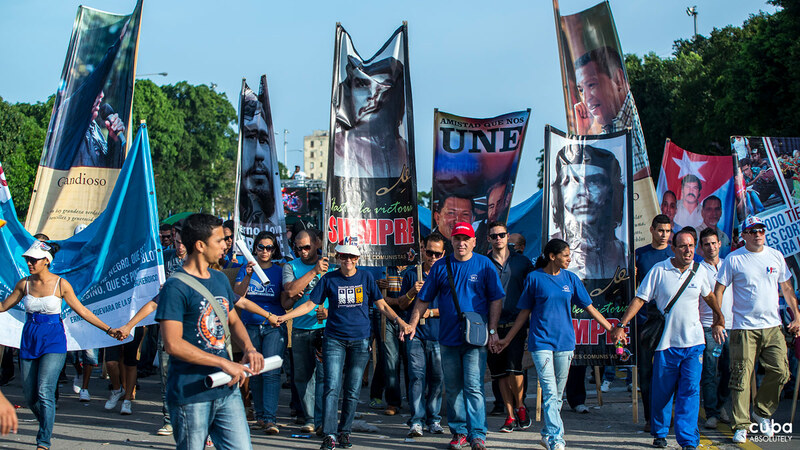 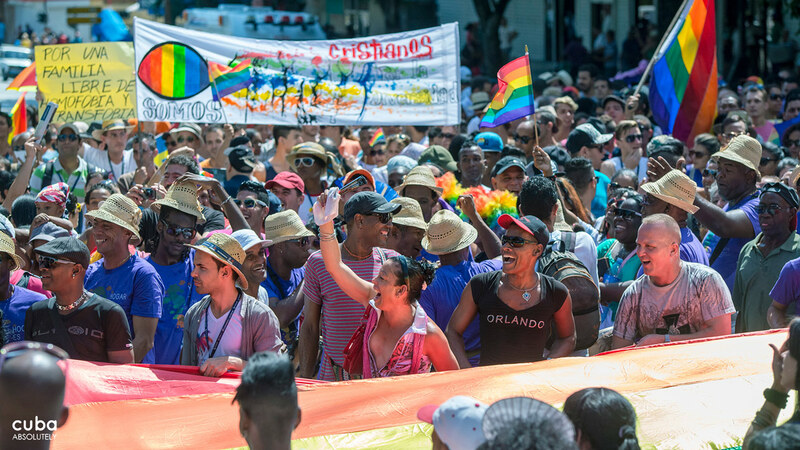 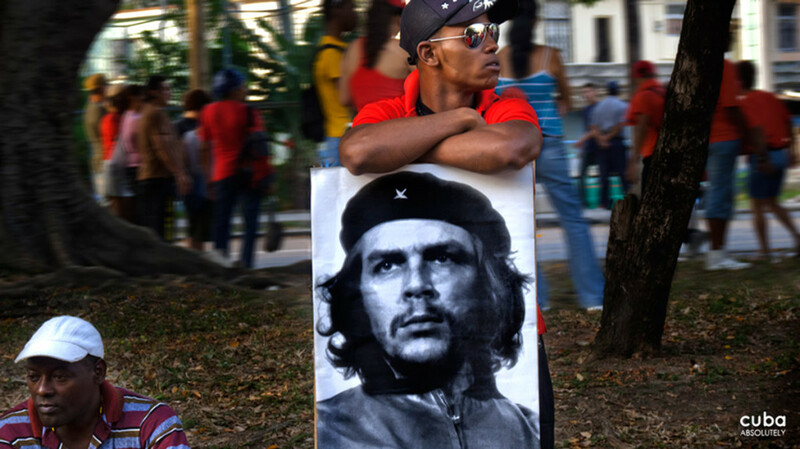 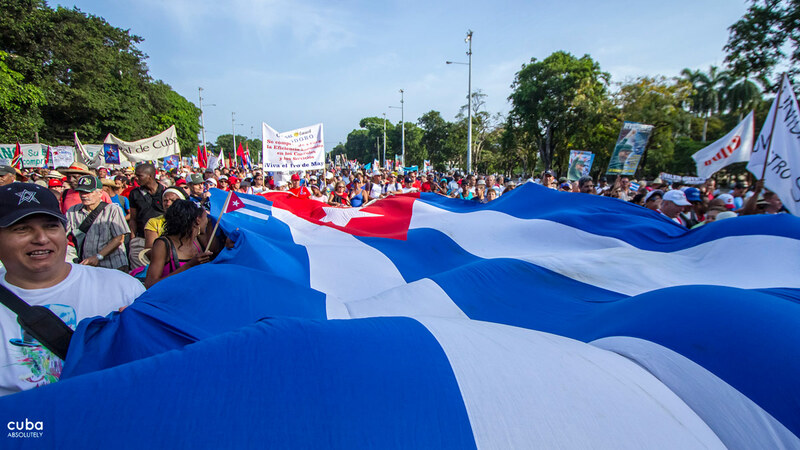 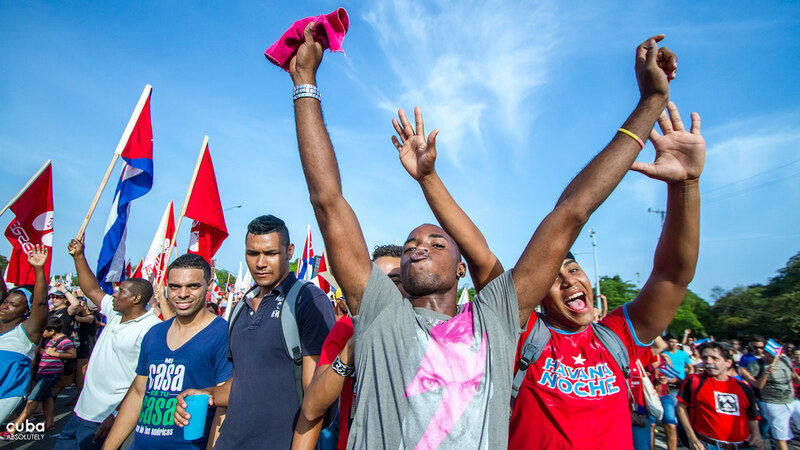 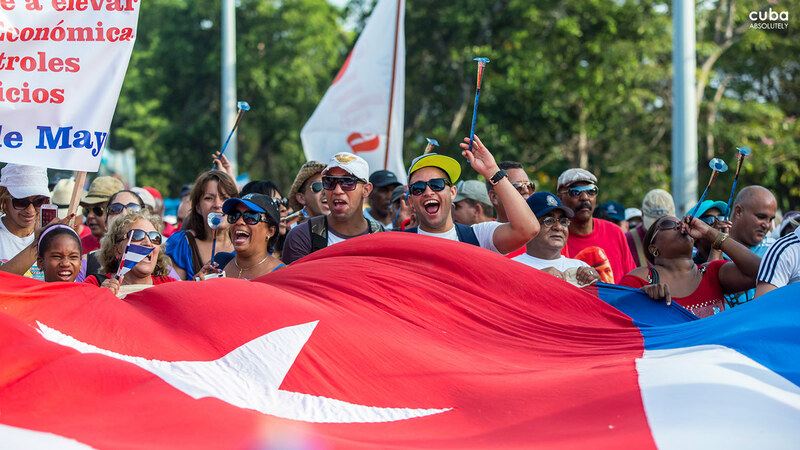 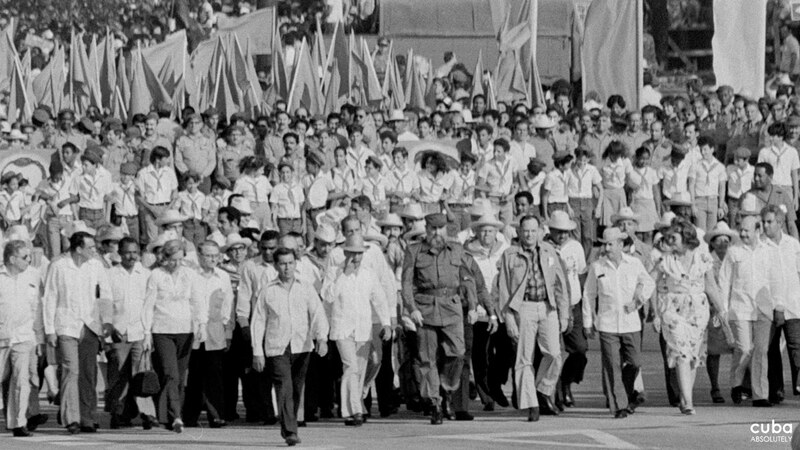 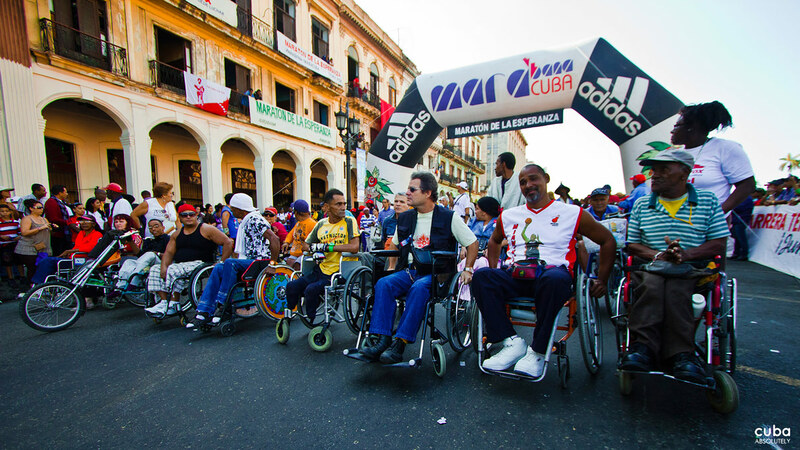 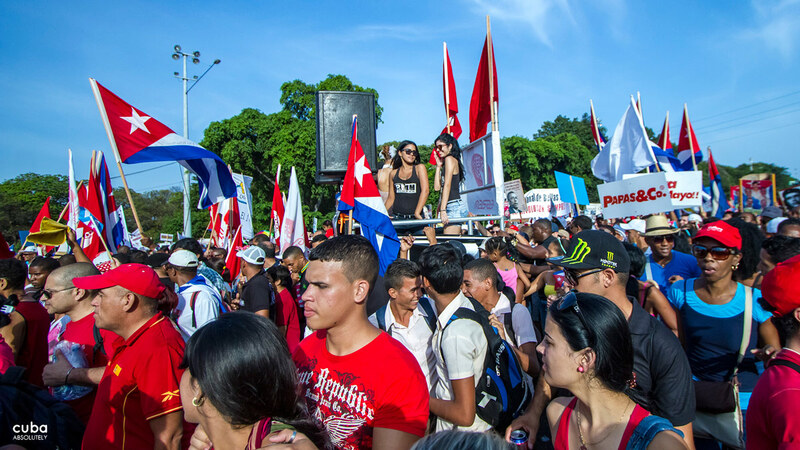 With the triumph of the Revolution on January 1, 1959, May Day became a holiday of the working class who every May 1 fill Plaza de la Revolución joined by students, agricultural workers and the armed forces in support of the Revolution.